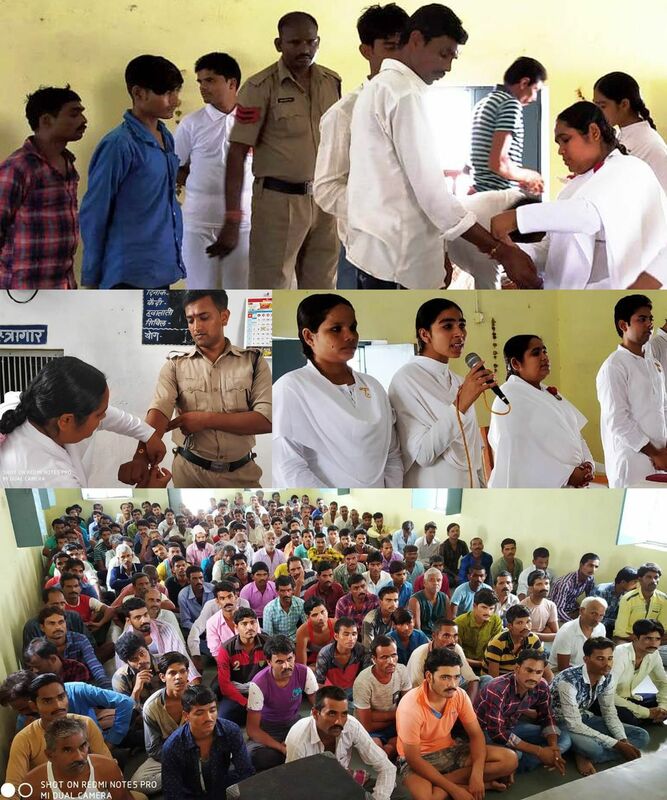 Brahmakumari Sisters given a message of Rakshabandhan in Bijawar jail, BK Preeti tying rakhi to prisoners and all police staff. 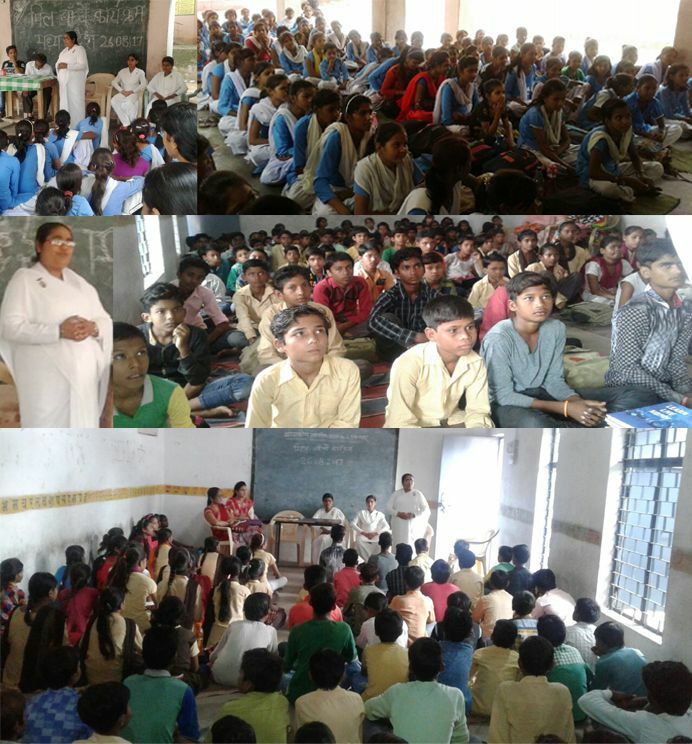 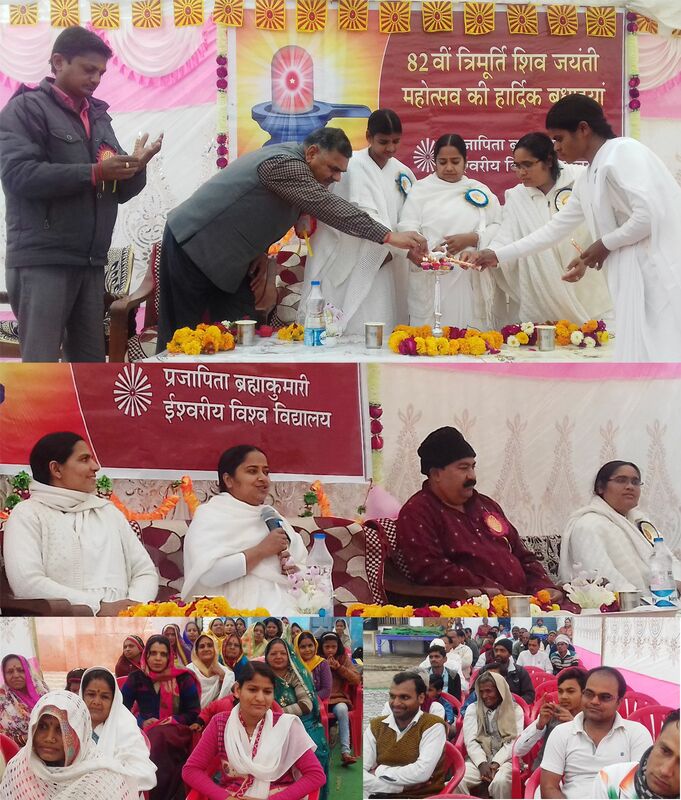 Brahma Kumaris sister’s interacted with children under the ‘Mil Banche Madhya Pradesh’ Programme at Bijawar. 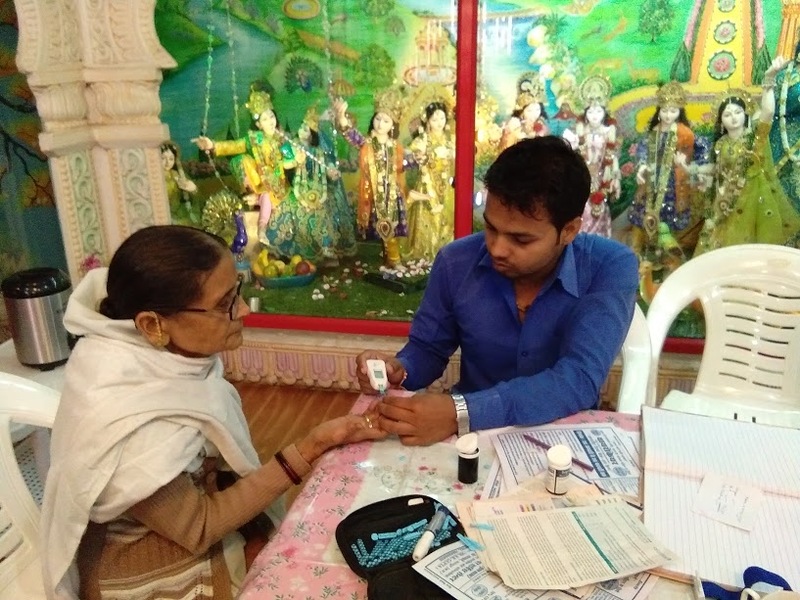 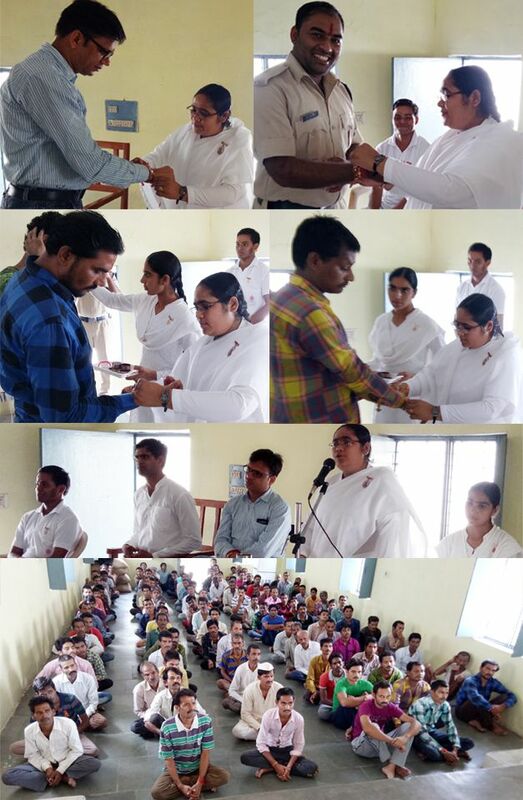 Bijawar: Brahma Kumaris Celebrated Raksha Bandhan. 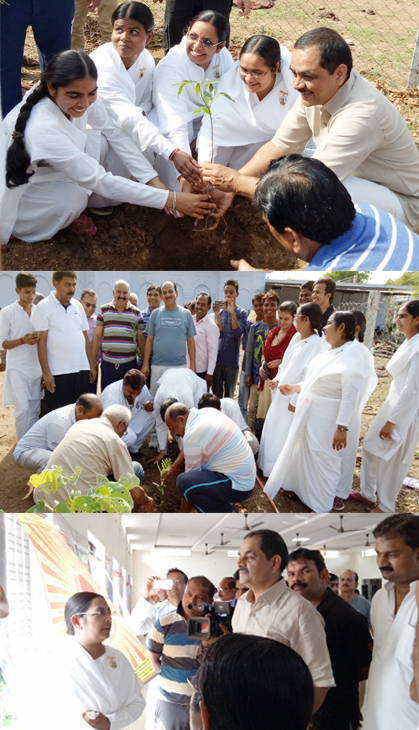 BK sisters and planted trees together with Bijawar MLA Pushpendra Nath Pathak, SDM Ravindra Chokse, Distt. 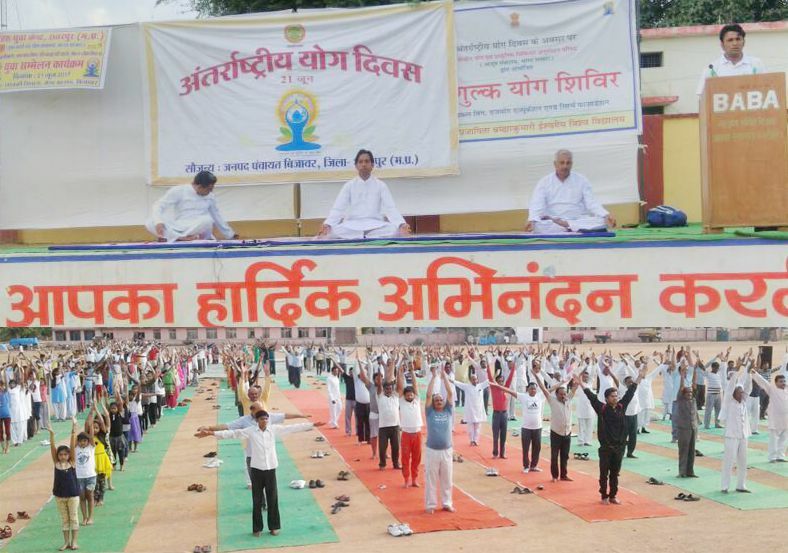 Coordinator of NYK Arvind Yadav and NYK members.